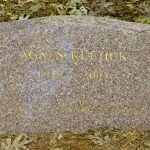 A beloved member of the Fellowship of Friends, Agnes Kuchuk, completed her task last night, Wednesday, August 11, 2004. 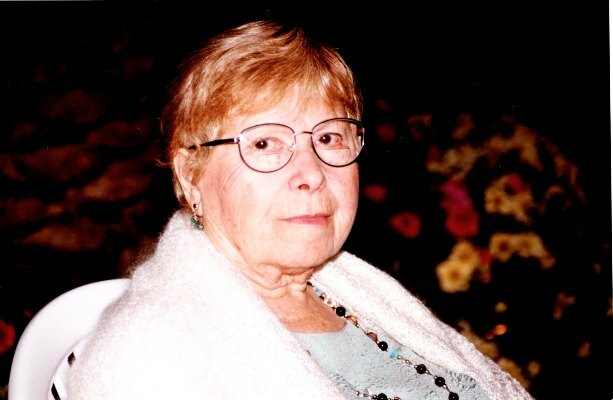 Agnes, a member of the Apollo Center, was the oldest living student of the Fellowship at the time of her death: she would have celebrated her 92nd birthday on August 13th. She was a member of the Fellowship for twenty-one years. Let others worship the past; I much prefer the present and am delighted to be alive today.